Gas leaks are something no one should take lightly or put off fixing. Allowing the gas leak to to linger on can have the result of gas filling up a space in a house making it very toxic, flammable, and in worst cases, explosive. If you suspect you have a gas leak please follow the gas company’s recommendations immediately. The source of the leak will determine the extent of the gas leak repair service in Longview TX. If the leak is located at a valve then the repair could be as simple as tightening the joint. Even if the problem seems minor, please allow a professional plumber to evaluate the problem and make the repair. Over time, gas lines and joints will deteriorate and start to leak. When a leak appears, it’s best to have it repaired right away; however, this may only be a temporary fix, as other gas leaks may present in the future. If you have continual and repetitive problems with your gas system it may be time for a re-pipe, which is a service that we can provide. It is always a good habit to regularly check for gas leaks. While gas leaks commonly produce foul odor, it is not a guarantee that you can smell it right away. If you suspect you have a leak (immediately follow your gas company’s recommendations for your safety), or if your house has not been tested recently, give us a call. If your planning a remodel and you want to have a gas line moved or gas lines added, allow us to help you. 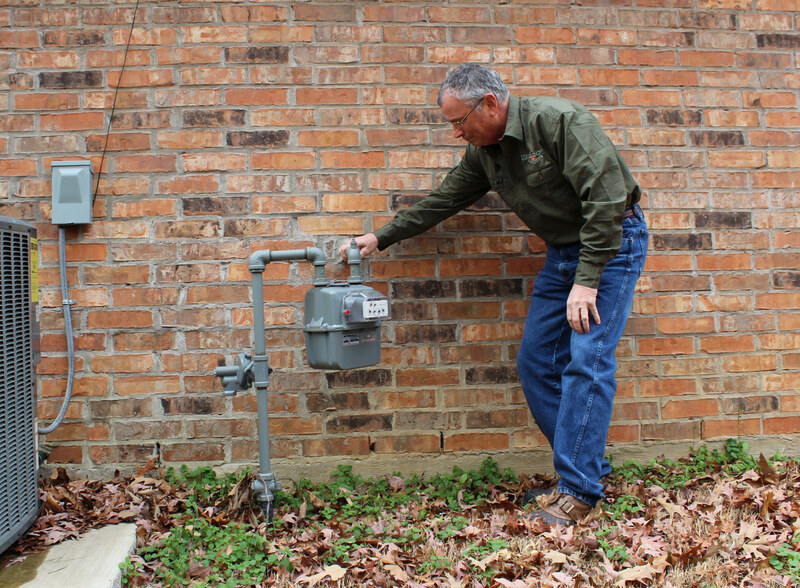 We will ensure the proper methods are used to safely add to or re-route your gas lines. As required by Texas State Law, all customer-owned gas piping in schools, public or private, must be leak tested every two years. Let us test your facility for quality assured service. 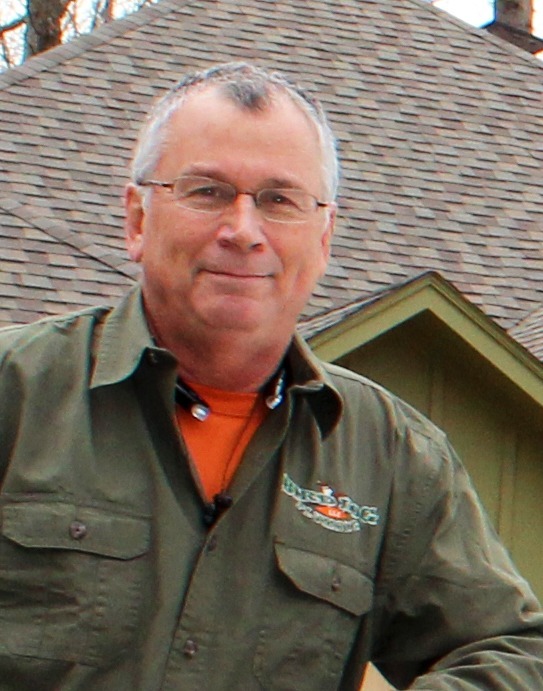 My name is Bruce Guillory with Bird Dog Plumbing LLC, RMP 40552 and my field of expertise is plumbing. I specialize in residential plumbing, commercial plumbing and remodels. For more that 13 years I've done everything from new construction to leak testing. I want to become your favorite plumber! ** MONDAY-FRIDAY BETWEEN THE HOURS OF 8-5 ** © 2019 BirdDog Plumbing | Designed and Powered by Media Quest Inc.